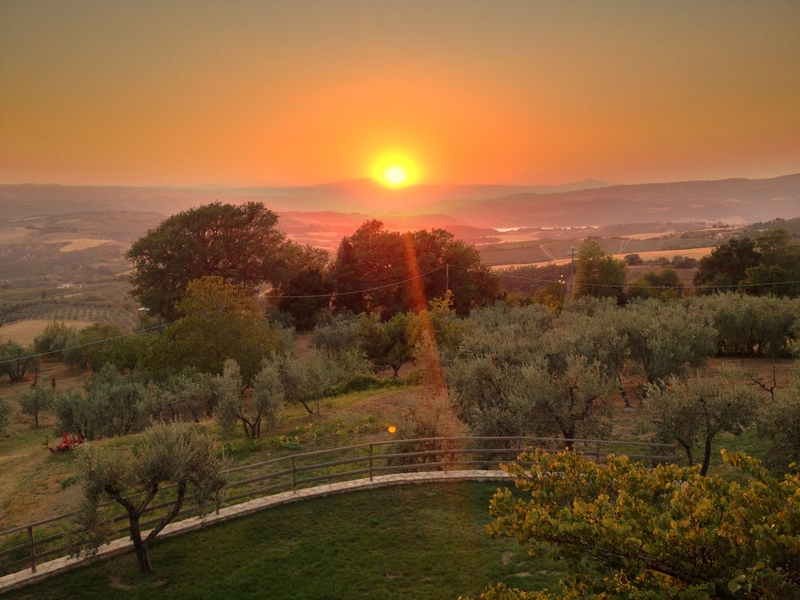 I’ve only stayed in one place in Umbria so far but I would certainly recommend it: il Casale di Mario – an agriturismo (an agriturismo, for people that haven’t come across them yet, are places to stay out in the countryside often on a “working farm” of some sorts). It’s on the outskirts of a little village in the Umbrian hills called Montecchio about an hour and a half drive from Rome. 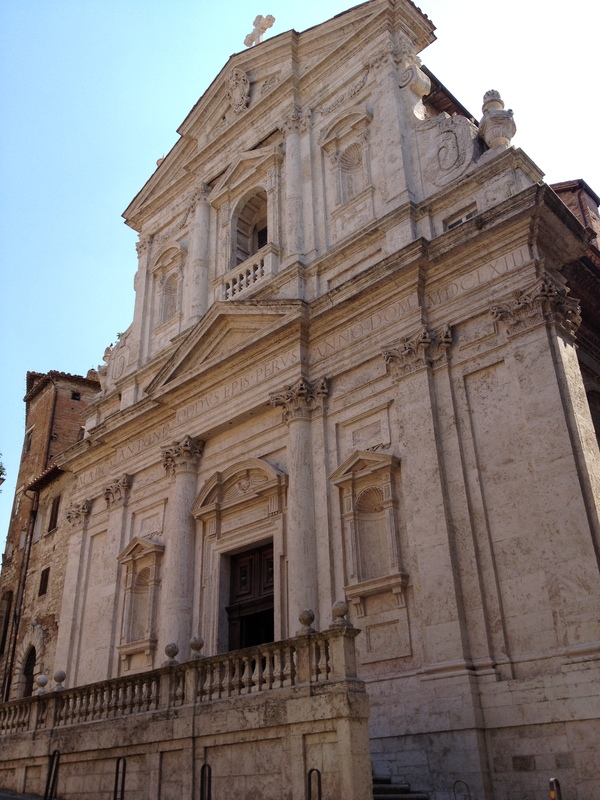 We got to Todi at about 8pm for something to eat. It was a ghost town! The main piazza was lovely; very large and there were restaurants around but there was nobody in them. And still the chefs glared. By then, we’d decided we’d have to relax our criteria and just go anywhere with food. I mean, deep down, they must want to make money? Perhaps they don’t realise that glaring at people walking past scares people off. Perhaps that’s actually the hard sell for Italians. We headed to the doorway of a pizzeria. You couldn’t see inside – it was a nerve racking moment. 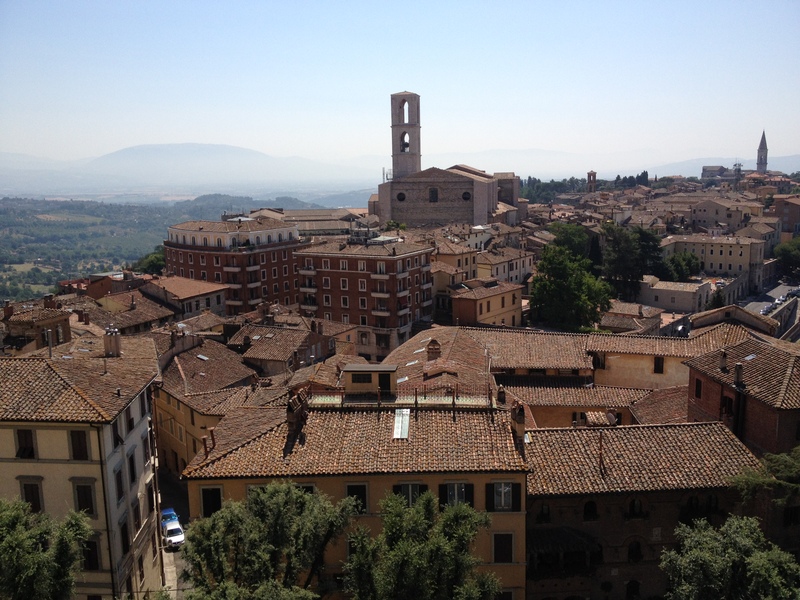 The waiter suggested we walk to the garden terrace where upon there were HORDES of people – Italians and tourists alike. The terrace was beautiful – tables under a large wooden lattice type structure covered in flowers and it had an amazing view of the surrounding countryside. Success! 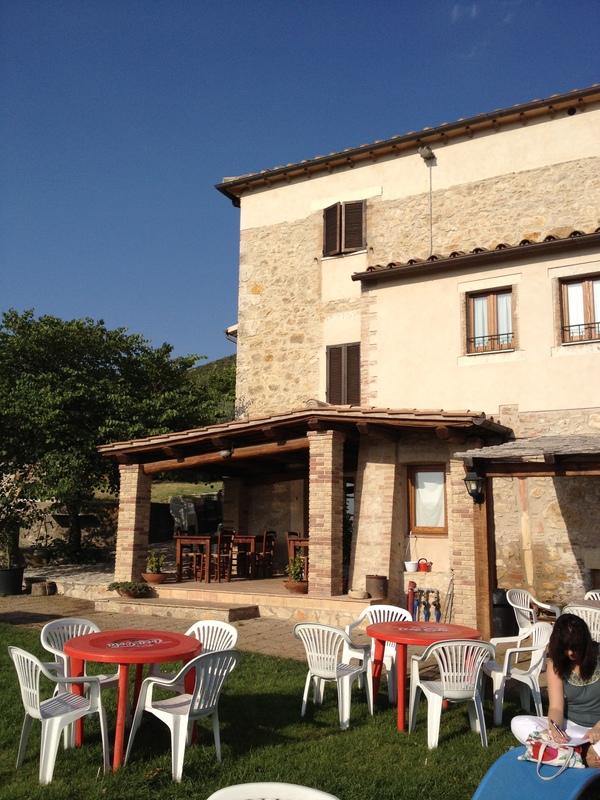 The pizza’s were fabulous – large, thin, crispy and the house wine was beautifully fizzy (legitimately – it was frizzante). So my recommendation to anyone that goes to Todi wanting dinner is to head to Pizzeria Cavour. It only cost €24 for both of us. On our last day, we decided to head to Terni. 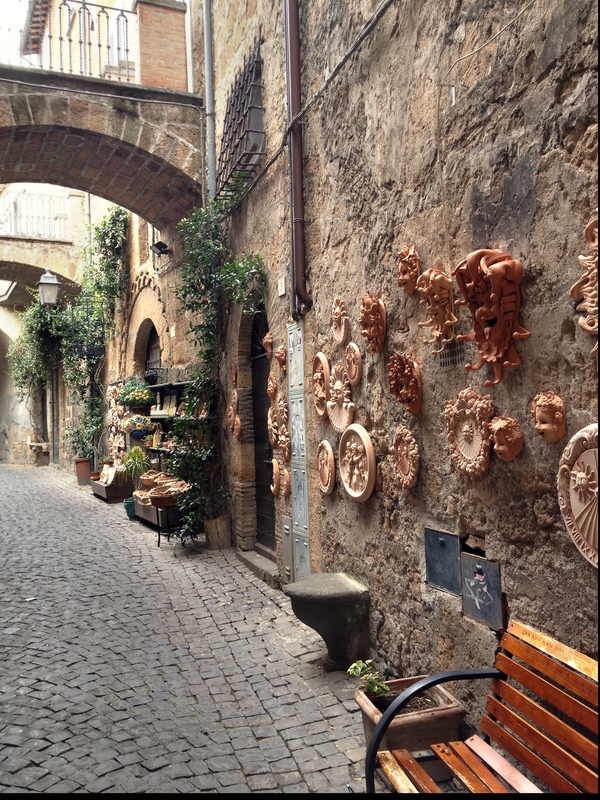 Terni is average. Compared with the other places we’ve seen, it wasn’t particularly pretty and the buildings were unkempt. We resolved to find the cathedral and some green space before making up our minds. We found them and then promptly made up our minds. Terni on the surface of it, does not appear to be all that.